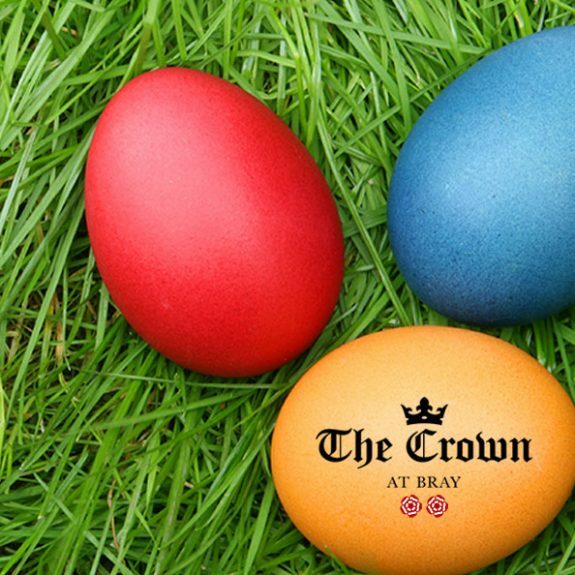 From an egg hunt in the garden to egg painting, Easter at The Crown is not to be missed. It’s our most egg-cellent yet. On Easter Sunday, kids will have the chance to run around our garden to find the delicious chocolate eggs that we have secretly hidden. They will also have the chance to paint their own eggs, and there are even a few Easter treats for the grown-ups too! More details will be announced soon via our website, Facebook page and Twitter feed – so please keep checking back to find out more. In the meantime, if you would like to make an Easter reservation with us then please call 01628 621936 to book your table. Happy Easter! Join us from 4pm on Sunday 15th February for our some-what different “Some Young Punks” themed Sunday Wine Club. 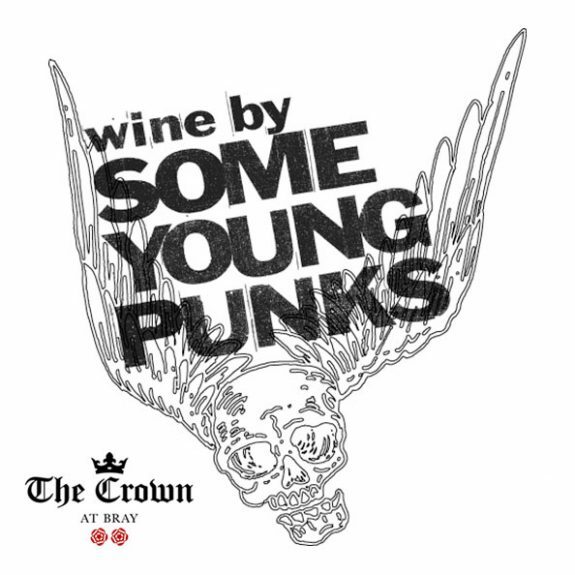 “Some Young Punks” characterise the best of New Australia in their wines. They claim to “Blame the booze. The whiff and the swill did us in and all that was left to do was to make more.” The punks include Col McBryde – an incorrigible winemaker, Jen Gardner – a student with a PhD led astray by a love of The Wild Wine, and thirdly, Nic Bourke – a truly insidious miscreant who does whatever it takes to make the best wine. During our Sunday Wine Club, we will start with the “Quickie Sauvignon”. Then, we will move onto the “Monster Attacks Riesling”. Lastly, and our personal favourite, the “Passion Has Red Lips”. The usual £10 fee per person applies, and cheese will be ready to be served. If you would like to join us, please call reservations on 01628 621936 to book your spot. 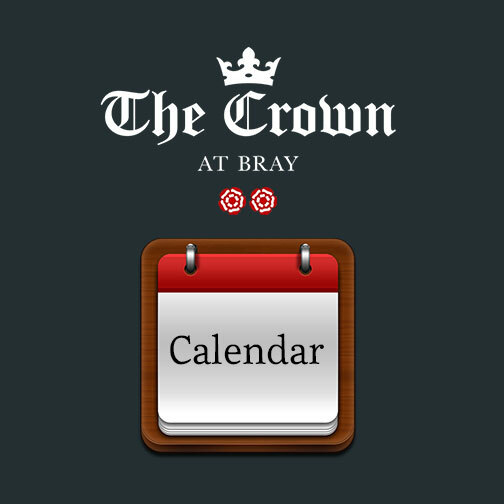 The Crown’s Quiz Night– First Monday of every month. There is no cost to enter – just turn up with a team of any size and be prepared to test your knowledge! The Sunday Wine Club – Second Sunday of every month. Enjoy a selection of wine and cheese from a variety of accomplished wineries for £10 per person. The Champagne Society – Held every week from Monday to Thursday, between 5.00pm until 7.00pm. Take advantage of our 35% discount on Champagne including Drappier Brut, Perrier Jouet Brut, and Moet et Chandon Rose. Live Music – Final Thursday of every month from 9.00pm. Sit back, relax and listen to a live guitar set from Busker Rhymes. Keep an eye on our Facebook page and Twitter feed to find out the finer details each month. We look forward to seeing you every week!